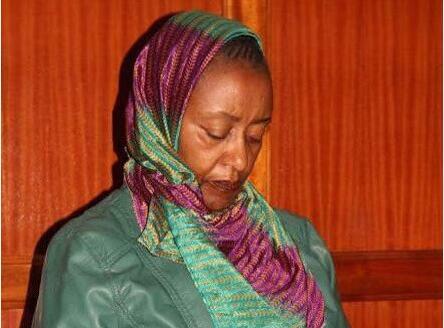 A Kenyan court has sentenced a University lecturer to death for murdering her husband in a row over family property. Sheila Wanjiku Kibinge, who is a lecturer in the US and also a Ph.D. student, was handed the sentence on Tuesday by High Court Judge Jessie Lessit, Kenya’s Daily Nation reports. The judge dismissed her defence that her husband was killed by kidnappers. The judge said that she murdered her husband by shooting him in the head, neck and chest in Gitaru village, Kikuyu, Kiambu County. “The number of shots fired at the deceased, Leonard Kibinge Kiruri on the night of April 14, 2014, establishes pre-meditated malice aforethought,” Justice Lessit stated.